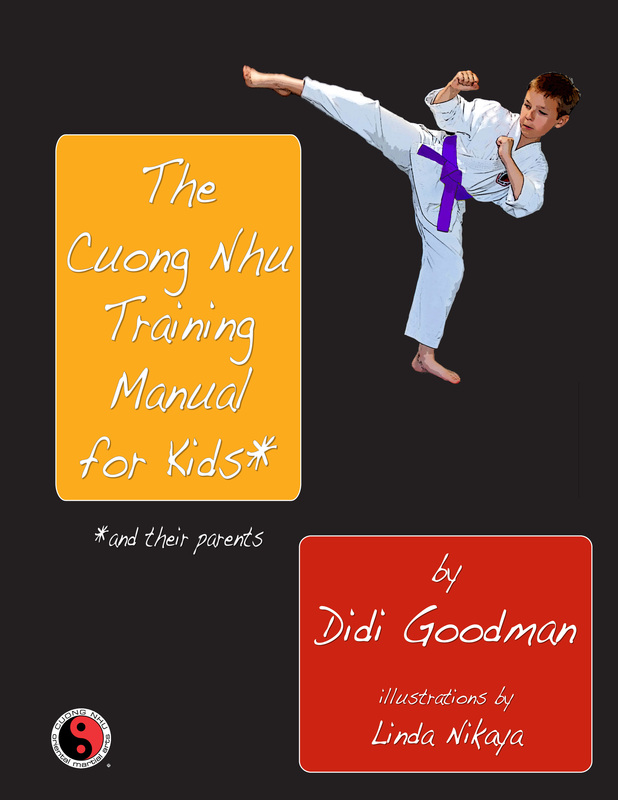 The Cuong Nhu Training Manual for Kids (and their parents) is a limited edition book available from instructors who ordered copies upon publication. There are, however, a few copies still available from the author. 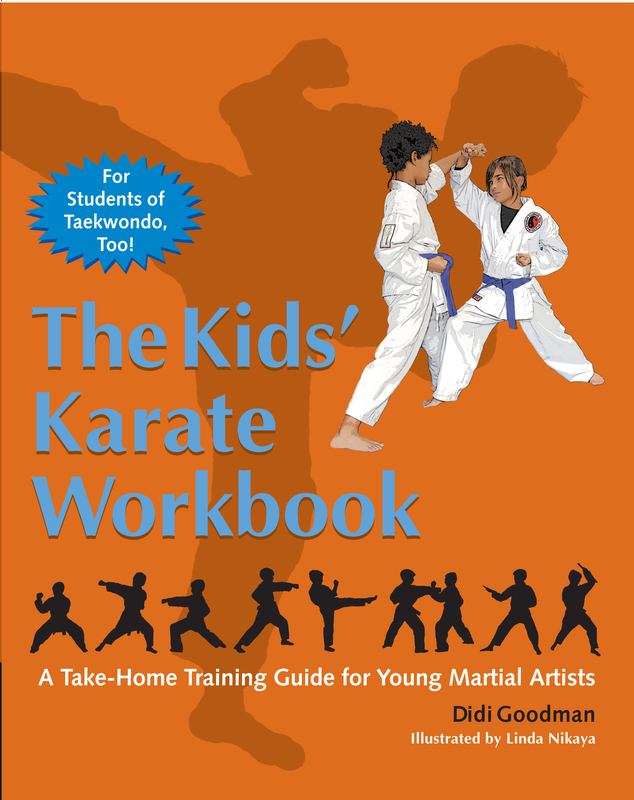 If you can’t get one from your instructor, please contact the author by email, didi@kidskaratebook.com. Look very interesting..a excellent resource for instructors. Will you publish this in Kindle or Ebook format. Thanks.